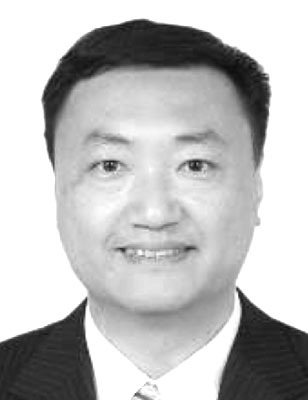 Cao Shaojian began working in management consulting and coaching in 2004, when he helped to establish a retail management system at the Chinese dealerships of a major German car company. Later his experience extended also to two other premium car brands, where he covered sales, service and the used car business. His consulting focus is mainly on establishing management systems, on improving business processes, and on excellence in business performance. Cao Shaojian is also an IRCA- registered lead tutor for ISO9001 3rd party auditors, and an EFQM assessor. He has audited over 200 organizations and trained more than 400 auditors.